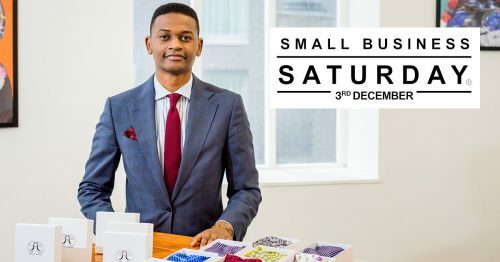 Small Business Saturday UK, the annual celebration of small businesses returns on Saturday 3rd December, the busiest shopping day of the year. 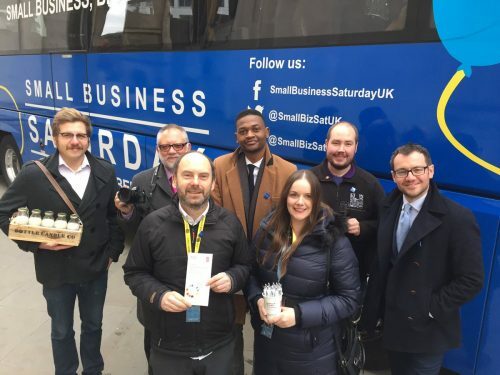 The campaign that puts small, independent businesses into the national spotlight, took to the road again with a nationwide promotional bus tour to raise the profile of the campaign and the day itself. 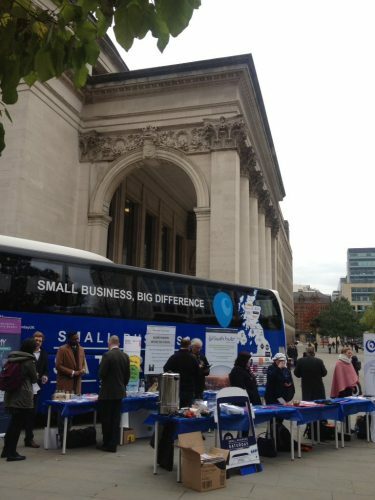 We were delighted to support the bus tour by hosting it in St Peter’s Square on November 3rd. 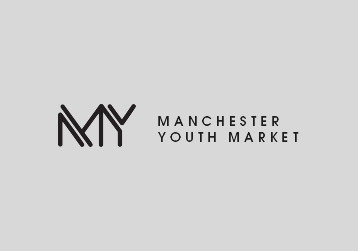 Manchester Youth Market businesses Harris Couture and Bottle Candle Co came along to talk to other young budding entrepreneurs about the support provided by the Manchester Youth Market programme. 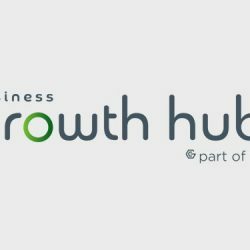 Other partners such as the Business Growth Hub, PeoplePlus, Virgin Start Up Loans and the Business and Intellectual Property Centre all came along to promote their services to small businesses. 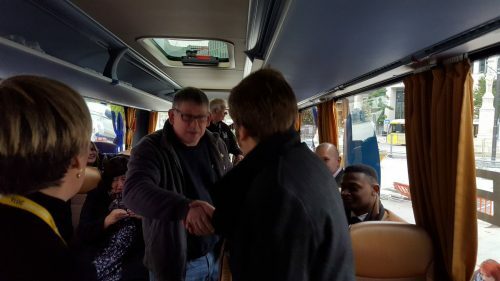 The day saw an array of different workshops taking place on the bus such as hand shaking workshop and a wine tasting workshop! 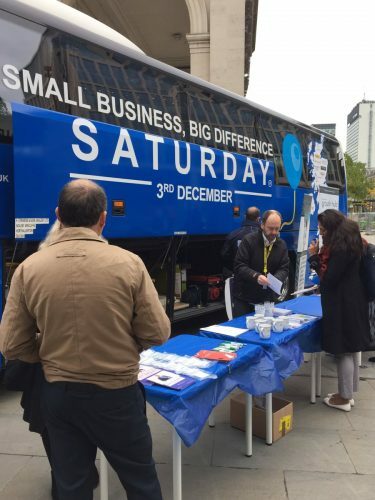 Small Business Saturday itself take place on Saturday 3rd December and it aims to celebrates small businesses and the value they add to the character of the local community. It also highlights small business success and encourages consumers to ‘shop local’ and support small businesses in their communities, in the run-up to the festive season and beyond. 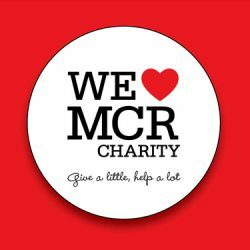 How can Manchester’s small businesses get involved? 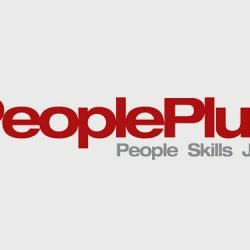 Put on special events or activities to encourage more footfall. Check out Manchester Youth Market business, Harris Couture who is this years face of Small Business Saturday in Manchester!